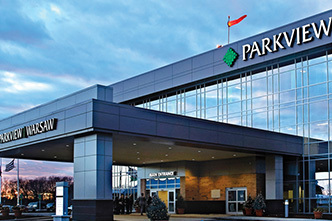 In 2015, Dan Garman, former SVP of pre-hospital and Emergency Department services, had a vision. It started with a simple request for new radio equipment. 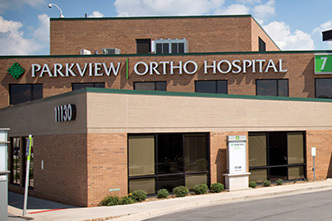 Over time, that initial inquiry led to the discovery that Parkview Health and area patients could benefit greatly from a more effective communication system for area hospitals, dispatchers, bed management and phone operators. Dan wanted to identify a way to integrate all of the radios used by the aforementioned teams together, so that if a disaster were to occur, each hospital could still communicate with one another without telephones. Garman’s dream – which snowballed into an all-inclusive emergency communications space – became a reality, but first it needed a secure, safe location. The Logistics Center had to be located in a space where critical functions could take place and the structure would be hard to break apart, or in other words, virtually indestructible. 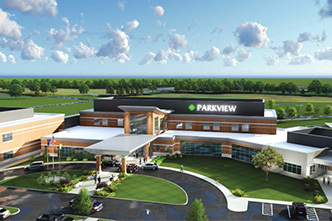 Parkview Hospital Randallia was the final choice. 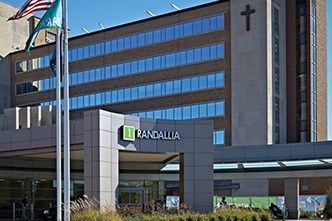 Randallia had several features, such as city water, multiple power sources, generators and a concrete basement. 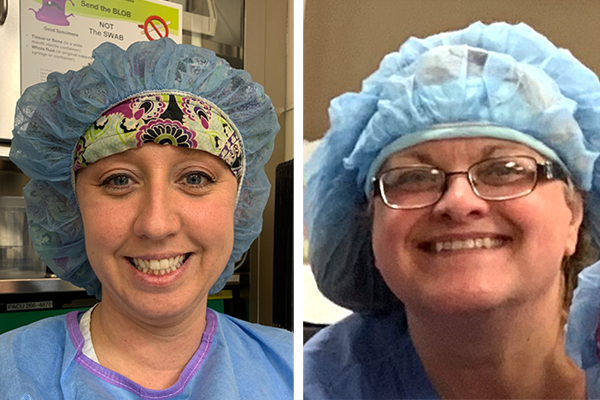 Today, all of the staff at the Logistics Center interact with people via phone, but also with each other, making the process of transferring patients to area hospitals much more effective. Dan has since retired, but his vision is carried out today by a dedicated team, including Drew Hoskins, manager, EMS and Flight Communications, who walks us through the departments housed in the Logistics Center and the roles they play in the patient journey. 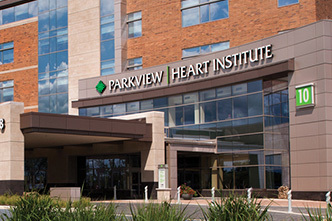 Any call that comes in from the public to the main hospital lines at all Parkview hospitals, comes here. The voice services department consist of 25 phone operators who are responsible for handling a variety of calls. They are available 24/7 to assist with any question someone may ask. The team sends Alertus messages throughout the health care system to notify appropriate team members of emergency situations. 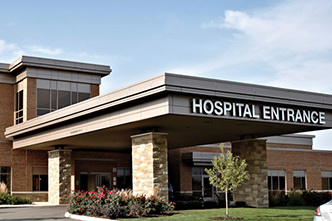 They are responsible for activating and maintaining pagers for the health system. 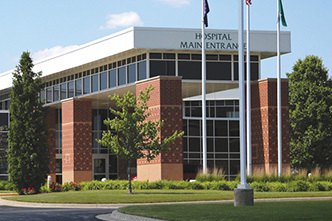 Voice services checks the Joint Commission website each day to notify the health system of any upcoming visits. Phone operators take messages and page more than 40 departments. In 2017, phone operators answered 1,339,981 calls. In 2017, there were almost 7,000 emergency code calls (1-911). Below are the top five. 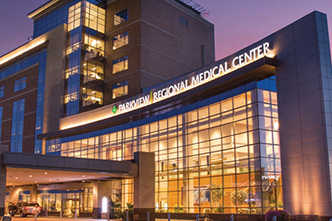 The bed management team, comprised of between 4-5 staff members, oversees every bed in the Parkview healthcare system. 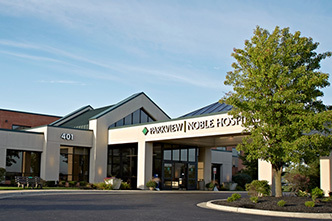 This includes Parkview Hospital Randallia, Parkview Regional Medical Center, Parkview Wabash Hospital, Parkview Noble Hospital, Parkview Whitley Hospital, Parkview Warsaw Hospital, Parkview Huntington Hospital and Parkview LaGrange Hospital. 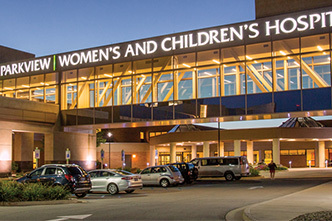 In total, they manage 543 beds. At least one registered nurse in on hand 24/7 in the Logistics Center to work with doctors in the hospitals to determine the care the patient needs and where to send them to receive the necessary treatment. When there is a wait list for beds, the bed management team must prioritize patients based on their current health status. 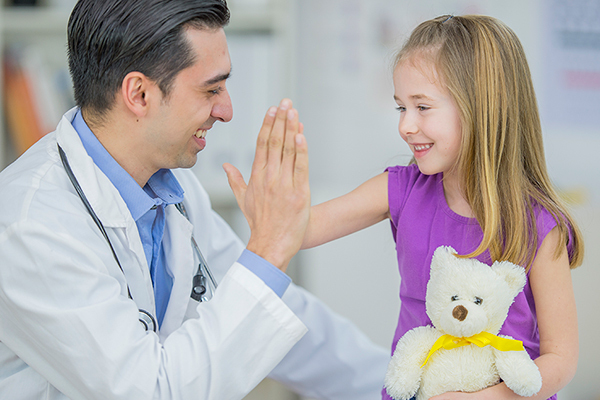 The more serious the patient, the higher up they go on the list. The status of each bed is updated in real-time on monitors displayed at the Logistics Center 24/7. If a nurse updates a bed status in the system at the hospital they are working in, it only takes seconds for it to update at the Logistics Center. 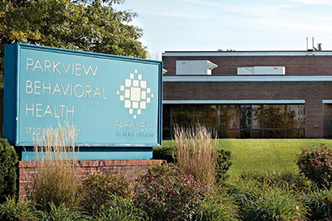 Calls from patients experiencing a mental health crisis who call the Parkview Behavioral Health HelpLine come first to the Logistics Center. They receive between 100-150 calls daily, Monday through Friday. There are 2-3 phone operators working at all times. Almost all staff members are registered nurses or have a master’s degree. 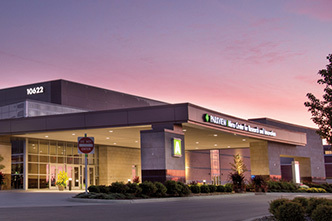 Each staff member has extensive knowledge handling behavioral health crises and helping patients connect with community resources available to them. Parkview has its own police force and a group of non-sworn public safety officers. When someone calls for public safety assistance, they call dispatchers in the Logistics Center. The dispatcher will then send police or public safety officers to the location at the hospital where they are needed. If a helicopter is requested, officers are asked to secure a helipad location. To secure a location, officers will block traffic to ensure a safe landing. 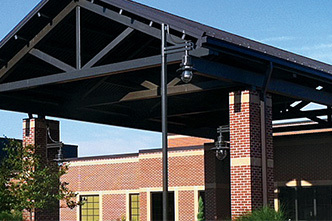 They will also turn on the lights at helipad locations, such as the roof at Parkview Regional Medical Center. Often times, a 911 operator will transfer callers with medical emergencies to the Parkview EMS/Flight Operations Specialists. They are all trained EMS paramedics who can go through a series of questions with the caller to help provide care even before an ambulance arrives. They receive, on average, around 100 calls a day that require an ambulance and 3-4 that require a helicopter. 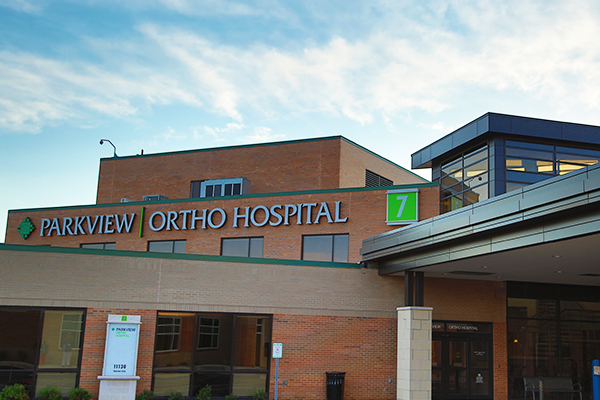 One man’s vision for a collaborative communications hub is now a fully functional nerve center, supporting efficient, exceptional patient care. 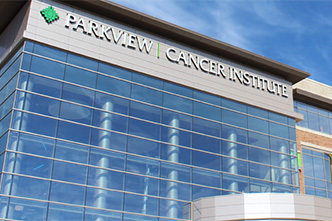 The Parkview Logistics Center is a crucial component to our healthcare system because, while the quick decision-making skills of the teams housed within its walls only take moments, those moments are certainly saving lives and improving outcomes each and every day.